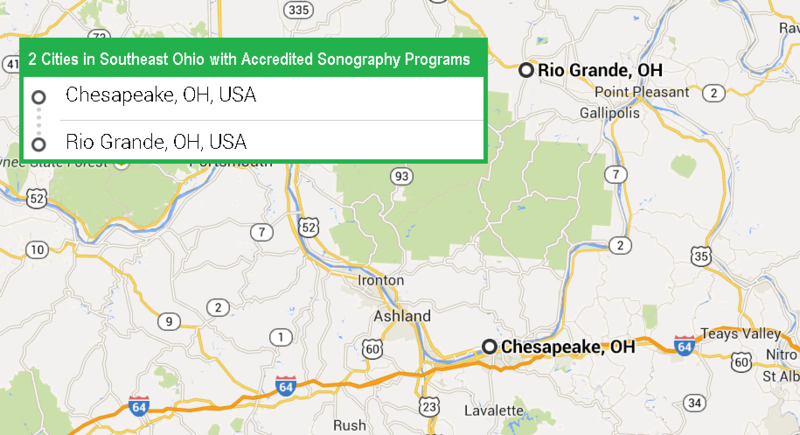 Do you want to study sonography in one of accredited ultrasound technician schools in Ohio in 2017? 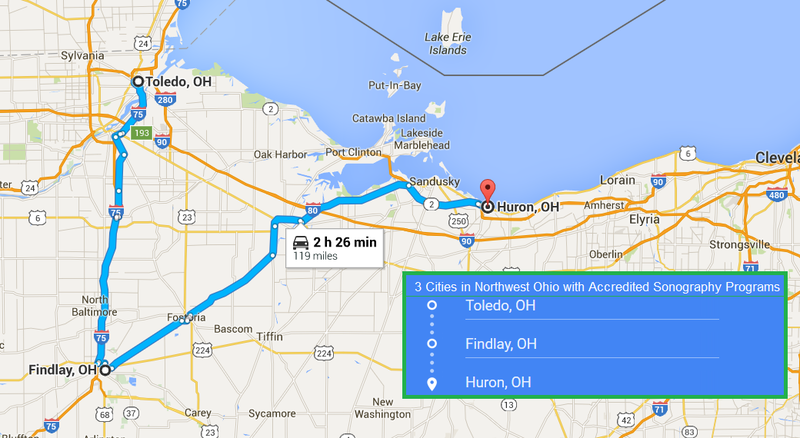 Ohio is a diverse state that is proud of its rich variety of activities that include a charter fishing excursion on Lake Erie, a scenic hike through Hocking Hills State Park, a visit to the Columbus Zoo and Aquarium, or dinner and dancing in the city. Ohio’s strategic plan for state health care includes innovating to bring better services to state residents and focusing on transforming primary care services to a preventative medicine system. The ultrasound technician is already playing an important role in helping the state meet its goals. 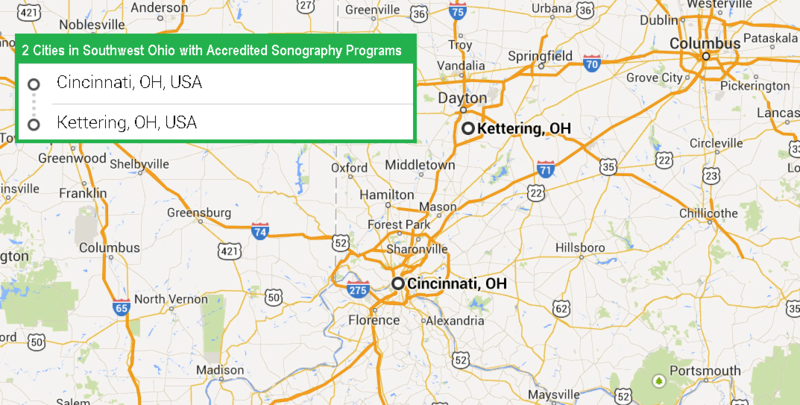 The state of Ohio has an excellent selection of 14 CAAHEP-accredited sonography schools as of 2017. Ultrasound technology students can earn a certificate or a diploma by completing a sonography training program at an authorized career center or medical center. 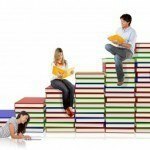 They also have the choice of earning an Associate’s degree or Bachelor’s degree at one of the accredited colleges or universities. 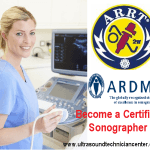 After program completion, students need to earn certification through ARDMS to demonstrate competence in general sonography skills or in specialized cardiac or vascular skills. 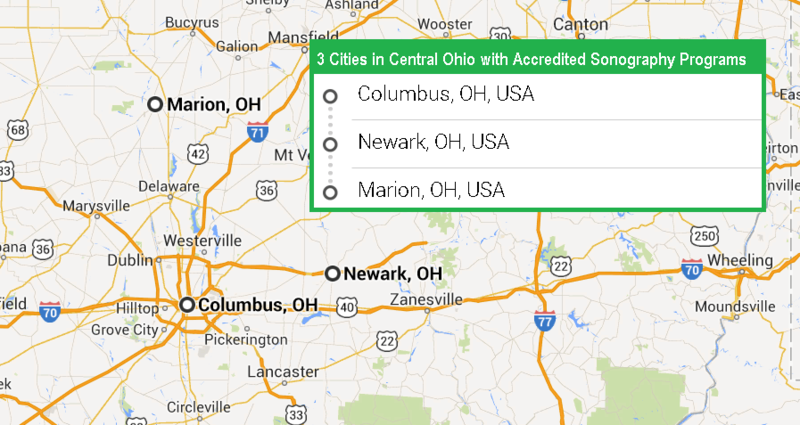 Credentialed sonographers can work in hospitals, clinics, physician offices, government run health centers and other medical services facilities. 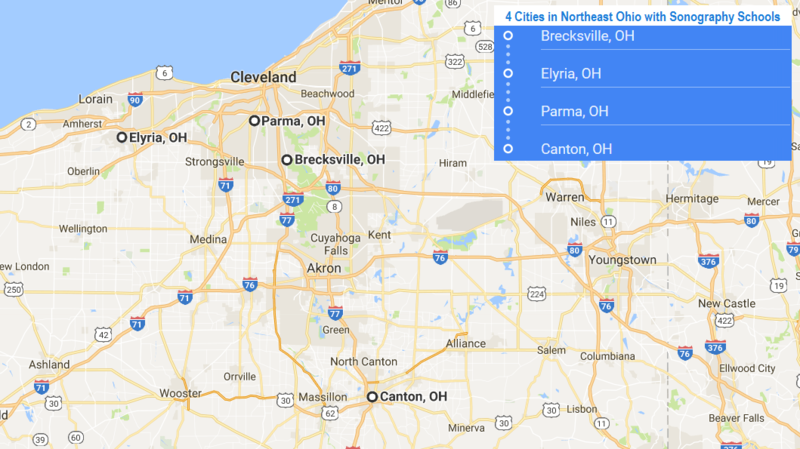 You can find great ultrasound technician schools in 3 cities in Northwest Ohio, 3 cities in Northeast Ohio, 3 cities in Central Ohio, 2 cities in Southeast Ohio and 2 cities in Southwest Ohio. 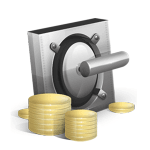 Estimated Tuition, Fees and Costs: Tuition – $153 per credit hour ($1,836 for 12 semester credit hours); Laboratory fees vary by course; Additional fees and expenses incurred for uniforms, textbooks, special sonography course fees, etc. 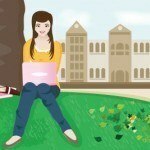 Estimated Tuition, Fees and Costs: Tuition & Fees Per Year – $10,037 (in-state), $28,229 (out-of-state); Other costs including uniforms and shoes, textbooks, sonography course fees, miscellaneous supplies, etc. 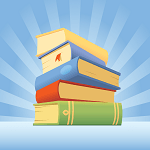 Estimated Tuition, Fees and Costs: Tuition Per Credit Hour – $148.64 (in-state), $297.28 (out-of-state); Other expenses including admission application fees, facility fee, registration fee, technology fee, lab fees, course fees, books and supplies, etc.